The EFL (English Football League) Trust celebrates its participation of females of the National Citizen Service (NCS) during International Women’s Day. In 2016, the EFL Trust had 2405 female teens taking part in NCS, empowering them to build confidence, learn new skills, and meet new people. 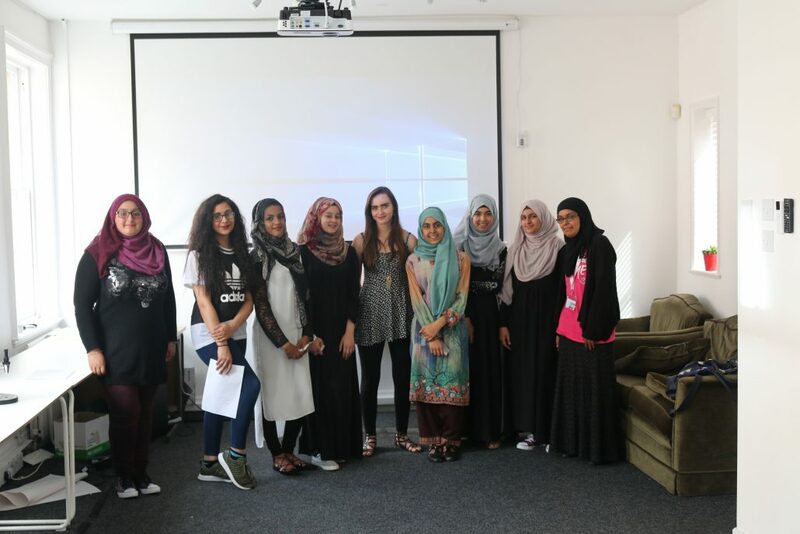 The 3-4 week programme gives young people and females a chance to speak about what matters to them and make a difference to themselves and their community. 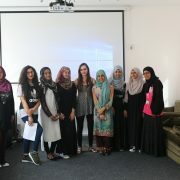 NCS has made an impact on a number of girls, including Cara and Angel, both from Sheffield. Cara puts her new self-found confidence and belief down to her experiences as an NCS participant with Sheffield Wednesday and believes NCS played a crucial role in helping her obtain a place at university, “I had to step out of my comfort zone when I joined the programme, however it was fun and perfect to do in-between finishing school and starting college. “The NCS is something that everyone should be doing and I have so many lifetime fond memories from my time on the programme. Because of the NCS, I have met some good friends now and I wouldn’t have met them if I didn’t join. “My confidence instantly boosted and my communication skills improved. I can now talk in front of a crowd of people I don’t know and feel good about it whereas I didn’t before NCS. 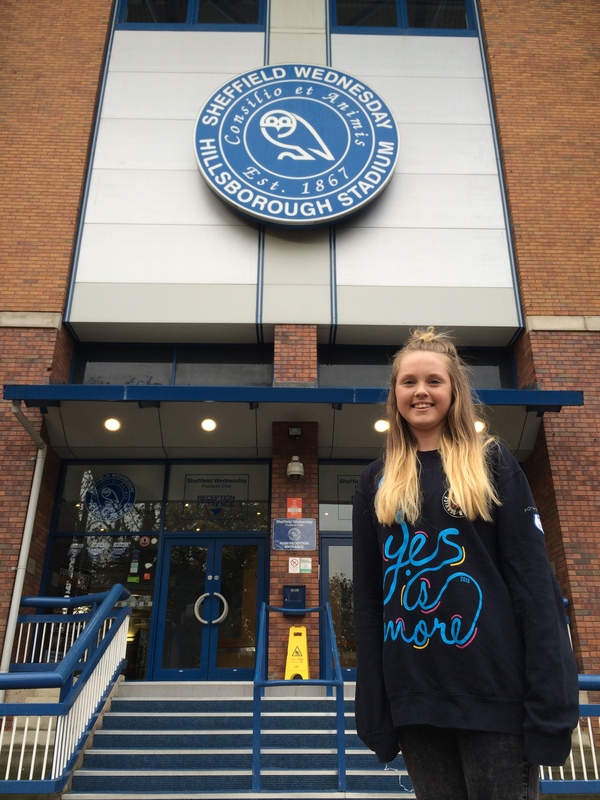 Cara will this year be an NCS mentor for Sheffield Wednesday before heading off to university in September, with her destination of study yet to be decided. She continued: “I want to be a genetic health scientist now and the NCS swayed my decision. I knew I wanted to do that degree, but I didn’t realise how many good opportunities were at the end of it. NCS is a unique opportunity where you can develop life and employability skills, make new friends and gives young people a voice. NCS takes place during Spring Summer & Autumn with limited spaces available. For further information visit www.ncsefltrust.co.uk.